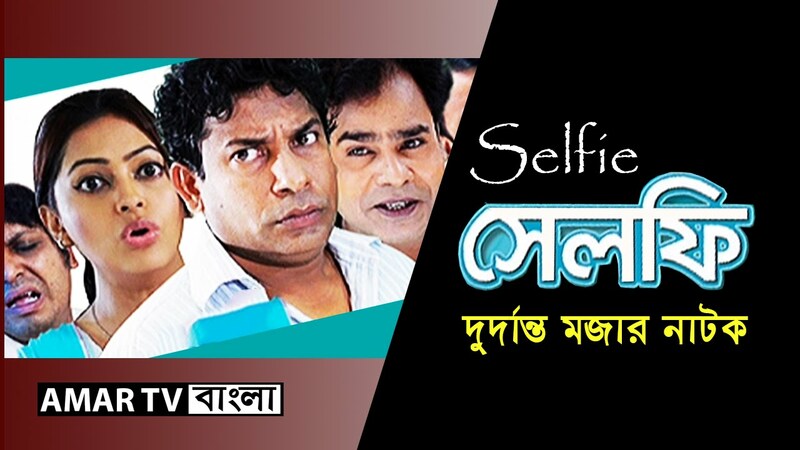 Selfie, – সেলফি a Bangla natok, directed by Masud Sejan, and starring Mosharraf Karim and Nipu. Bongo is one stop entertainment service for entertainment. We entertain through our YouTube channel’s where daily entertainment contents are uploaded for viewers worldwide. To submit your channel to this link https://goo.gl/cxk4uR now! You are a YouTube creator but how does it feel when a video editor with little YouTube knowledge swipes your creativity and hard work with unauthorized upload? Will you get triggered right? Let us tell you Bongo is also a YouTube MCN and manages YouTube channels. Now your question is what benefit do I get when I join an MCN. You will be amazed to know that our content ID blocks unauthorized video’s that are on our network. We have YouTube Certified team members to optimize your channel and reach your content to the right audience and our legal team takes care of all your claims. You also get a green screen studio with professional equipment. Still thinking to help piracy or help someone with unauthorized upload grow their channel? No, you are not, so let’s have a cup of coffee or you can sign up on the link and we will contact you.